Tips on Finding a Good Malpractice Lawyer – JD.MD Inc. It may be difficult to find a doctor-lawyer to handle your case. However, you should certainly look for a lawyer, who has experience with medical malpractice or dental malpractice cases and has a winning record. You have to ask a lot of questions before you hire a lawyer for your medical or dental malpractice case. When you talk to a lawyer, you should have a list of questions that you would like answered. Do not be afraid to ask questions or worry about offending the lawyer. Any ethical lawyer will answer your questions in a straightforward manner. If he or she does not, or gives you evasive answers, or acts offended at your questions, tell the lawyer you will think it over and find other legal representation. You are putting money in the lawyer’s pocket, and he or she is not doing you a favor to take your case. Impressive law offices, 40 to 50 names on the letterhead, and multiple offices are window dressing used to impress the public. 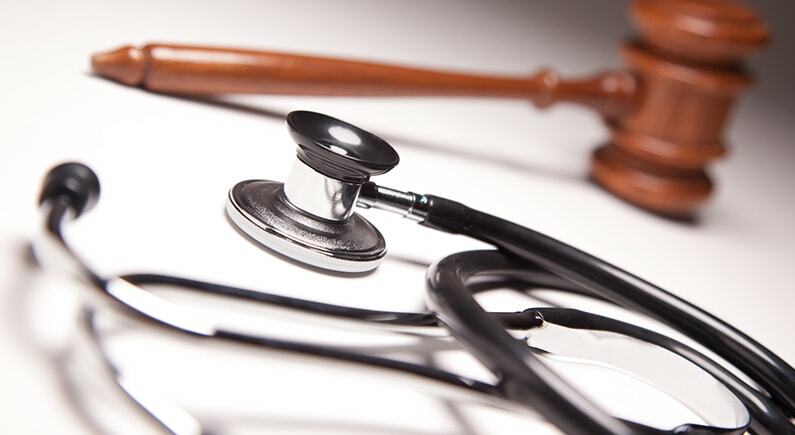 They do not necessarily mean that you will get a competent medical or dental malpractice lawyer. A modern law office is like an auto showroom; its main function is to sell the product. Do not be bashful, and do not be satisfied with vague answers or overawed by a fancy office. You are hiring the lawyer. Remember that it is your case and your money, and if the lawyer blows it, there is not much you can do. 1. How many medical malpractice or dental malpractice cases have you handled, and how many have you won? Ask for names, dates, and details. Under most circumstances, a lawyer can discuss the outcome of his cases. A case is only confidential while it is in progress or if it has been sealed by the Court. A lawyer can tell you all about the ones that he has won and lost. 2. Who will be handling my case, you or an associate? You want to know who will actually be doing the day-to-day work on your case, not just whose name will appear on the papers. Just because you are interviewed by the senior partner does not mean you will be getting an experienced lawyer. Unless your case looks like a big winner and a large fee, it could be turned over to one of the junior members of the law firm. The Rule Is: No matter which method you use to find a medical or dental malpractice lawyer, you should ask a lot of questions and satisfy yourself that he or she is the lawyer for your case.